When it rains it pours…. 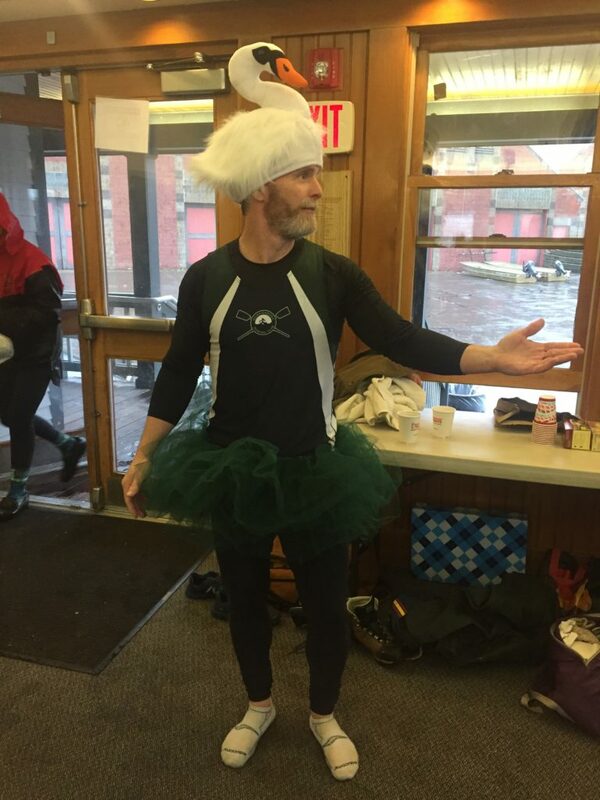 It was our swan song for the season. Rain our shine our annual Caffeine Classic was held on Saturday November 3, 2018. 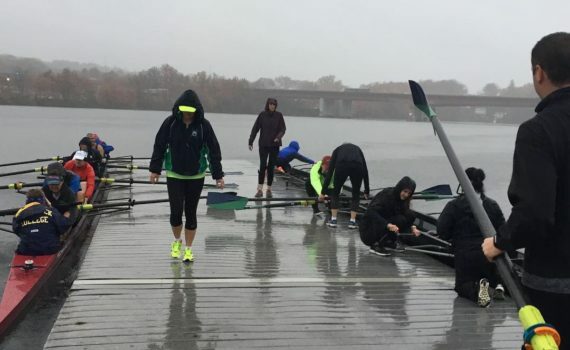 Over 40 members earned that brunch braving the cold, rainy, breezy Lake Quinsigamond waters. See you back on the water in the Spring of 2019!